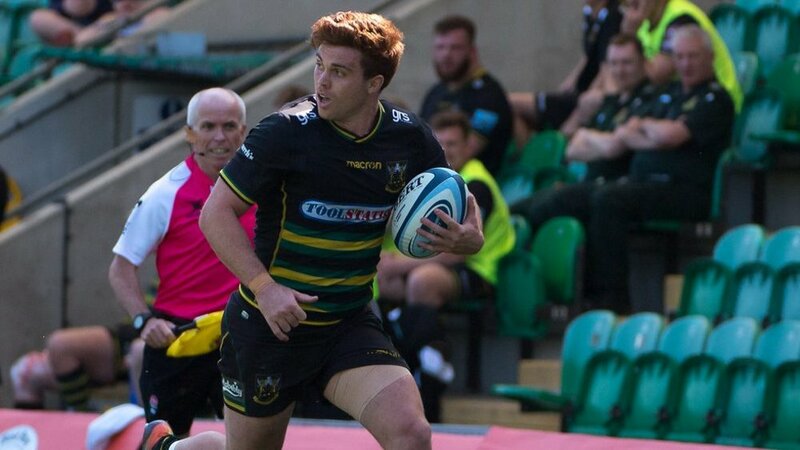 Is your old Northampton Saints shirt looking a little tired? Have you got a Black, Green and Gold jersey that’s so last season? 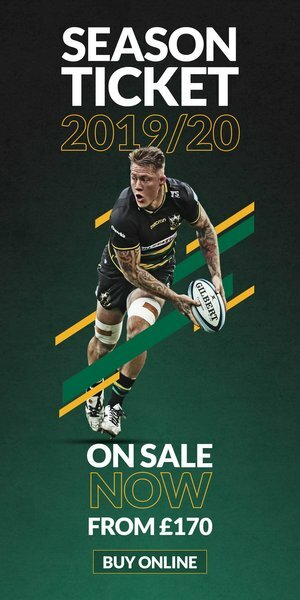 Well fear not…as with the Club’s new Shirt Amnesty scheme, you can get your hands on a Saints 2018/19 Away Jersey this Christmas at a fraction of the cost. If you donate any old rugby jersey at the Saints Store before 2pm on 24 December 2018, you’ll not only get 25% off a brand-new away shirt*, but you can also help children across the world get into sport. 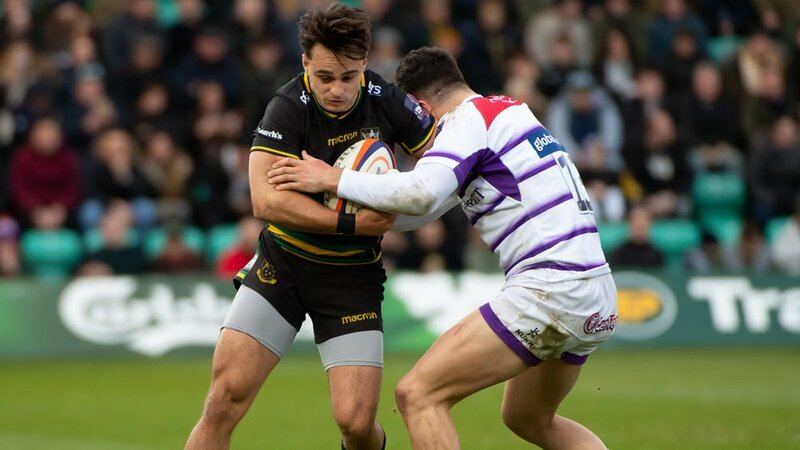 That is thanks to Northampton Saints’ new partnership with SOS Kit Aid; the Club will be supporting the charity’s aim to give all children access to sport, wherever they are, and in doing so reduce the volume of sports kit in landfill sites. If you trade in your old shirt as part of the Shirt Amnesty scheme, it will be recycled for the benefit of young people overseas so they are given a sporting chance. Founded by rugby dad John Broadfoot, SOS Kit Aid have given kit donated by schools, clubs and kit manufacturers to over 250,000 youngsters in 44 developing countries. The charity is hoping Saints supporters will be able to add to an estimated £6million worth of kit raised so far – so get your old kit into the Saints Store now and take advantage of this superb offer! 🤔 Fancy a new Saints shirt? 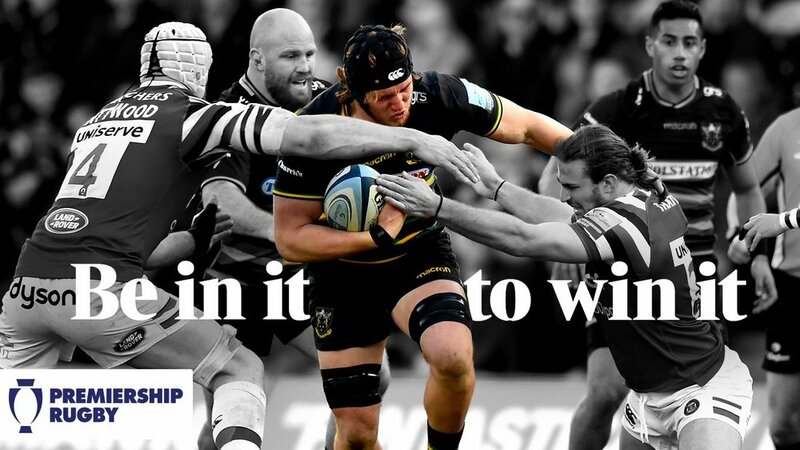 Saints return to Gallagher Premiership action against Wasps on 17 November. Tickets are still available from £36 adults and £16 juniors now by CLICKING HERE. *Valid on both adult and junior, and both ‘player fit’ and replica jerseys. One discount available per rugby shirt donated. Discounts are not accruable, only one discount available per purchase.